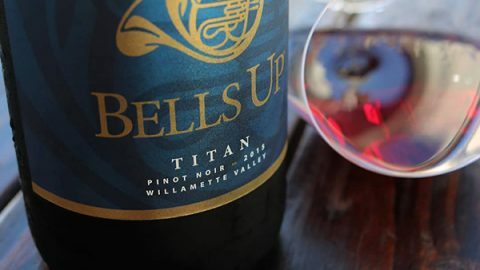 Yesterday, we were yet again honored to discover another accolade: Paul Gregutt, Contributing Editor specializing in the wines of Oregon and Canada for none other than Wine Enthusiast magazine, gave the 2015 Titan a 90-Point Rating in the February Buying Guide (wines receiving scores from 90-93 are considered “Excellent” and “Highly Recommended”). 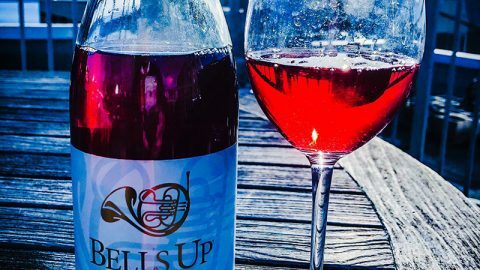 Gregutt noted “Cherry blossom and rose petal aromas” on the nose, and “lean, tart red fruit” on the palate. He also detected a “light dusting of cocoa.” He recommends drinking 2015 Titan between 2018 and 2025. 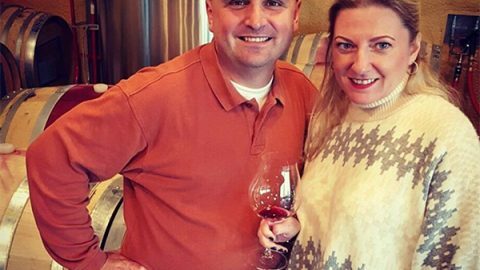 Great Northwest Wine: Excellent | Tones of cranberry-rhubarb compote with sweet mulling spices. There’s a sense of Burgundy in the background as a rub of sandalwood is met by earthiness, saddle leather, red currant acidity and lower level of alcohol. 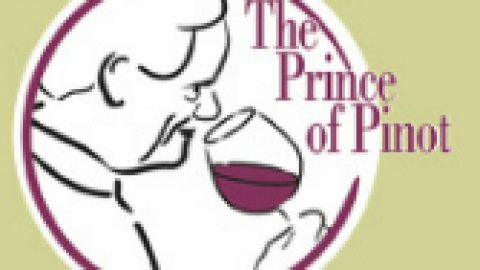 The Prince of Pinot: 92 Points | Light garnet color in the glass. Soaring aromas of cherry and spice. Well-crafted in a mid weight style with copious blueberry, cherry and Asian spice goodness framed by proportioned tannins. 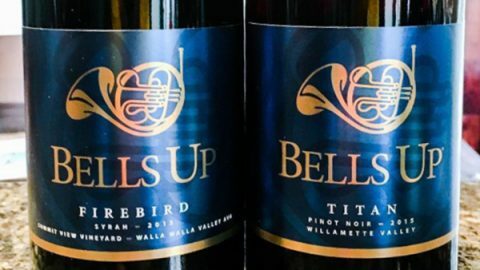 Washington Wine Blog / International Wine Report: 91 Points | Bright bouquet of Mandarin Orange rind, red currant and candied red cherry. 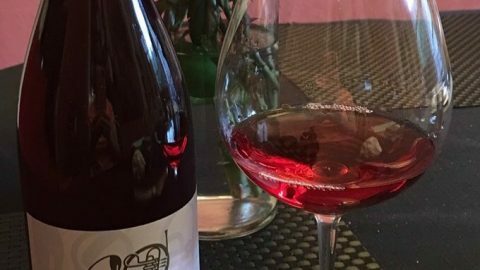 You have to admire the silky texture to this distinctly feminine style Pinot Noir wine. Elegant and precise, there are ripe strawberry, guava puree and red cherry compote flavors that sit alongside a lively tension. 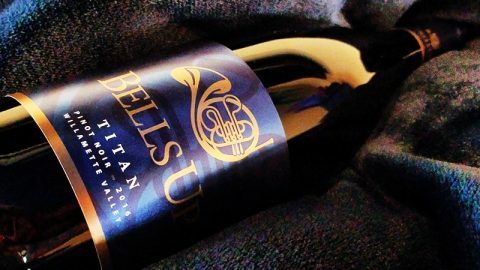 binNotes: 92 Points | Savory black olive, dusty red fruit, potpourri on the nose, with an aromatic back note. Red cherry, currant and cranberry carry through from front to mid-palate, with spicy back-palate notes. Light body, well-balanced acids and well-structured tannins, medium finish. Suitable for both early drinking and cellaring. And the best news of all? We still have a few cases of it available for purchase, $40/bottle. Spring shipping season will be here before you know it. 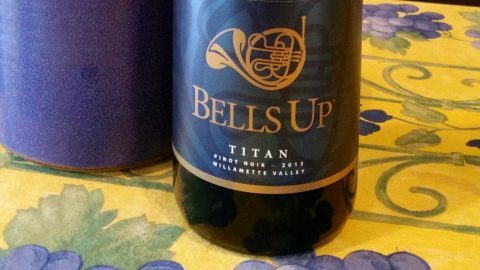 Contact us today by phone or email to reserve your bottles of 2015 Titan before it sells out.